New social structures ascend, occasioned by disruptive technologies, and challenge the incumbent structures. Antagonistic forces compete in dialectic struggle producing a period of disorienting contradictions. This album is a meditation on the topic of modern macro socio-technical structuration. Jason, Bill, and I made this video to present at SoundThought 2017 (Glasgow) which played on May 10th. Cloud computing is a disruptive technology providing the occasion for change in the sociotechnical structures of IT capacity management, but what are the latent effects of this? With interviews from ten case study organizations, this qualitative research generates a model that describes a spectrum of IT capacity-management structures, from classic to cloud, and describes the patterned differences that were discovered. Among the ten organizations studied, the latent, or unintended consequences of IT capacity management trying to “stay relevant” during a transition to cloud computing adoption appears to lead to its own obsolescence. This analysis can be used as a platform for more targeted hypothesis testing to provide evidence for or against the generalization and external validity of this exploratory research. Part A of our March 25th session with our friend Bill VanLoo. Part B of our March 25th Session with our friend, Bill VanLoo. 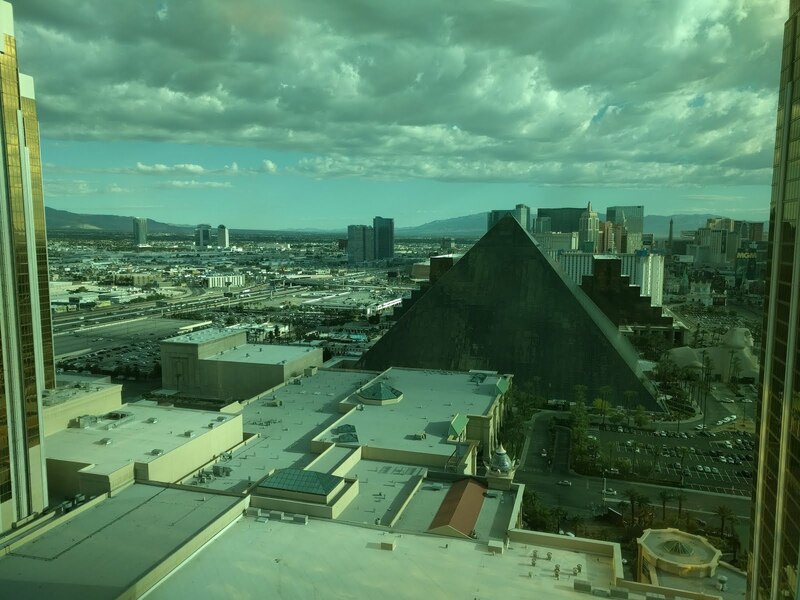 Last week I got to spend some time in Las Vegas at the Knowledge16 conference, which is ServiceNow’s annual conference. 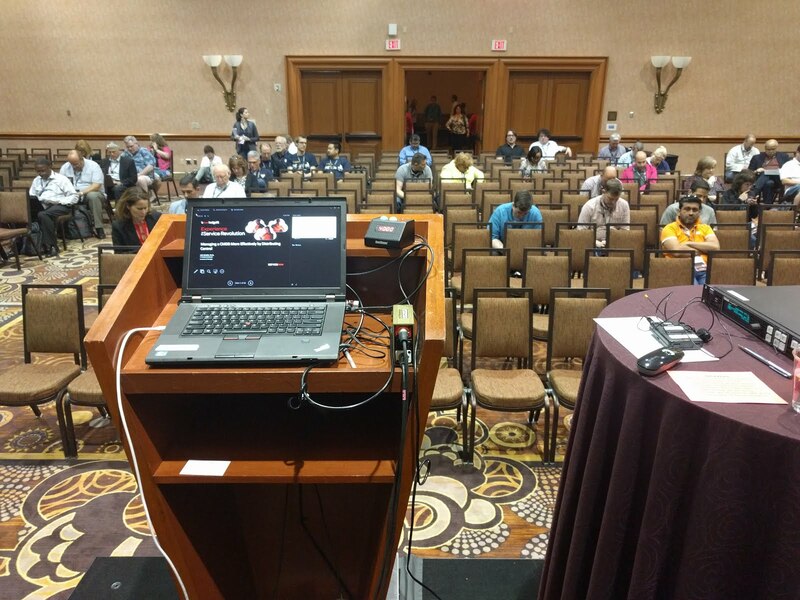 I was there to present on some of the experiences we’ve had at University of Michigan while shifting CMDB (Configuration Management Database) management from a centralized control model to one of more distributed control. I love the topic because it is just as much about how people interact as it is about technology. After attempting a typical top-down centralized control approach to managing the CMDB, the University of Michigan blew up that model and instead provided staff the context and tools within which they could manage their own configuration items. In this session, they will discuss how this opened the door to an amazing experience of partnership and participation, while allowing them to collectively manage it without losing their minds. Along the way they will talk about how they used specific ServiceNow features like data certification to reach their goals. Obligatory session of gambling. 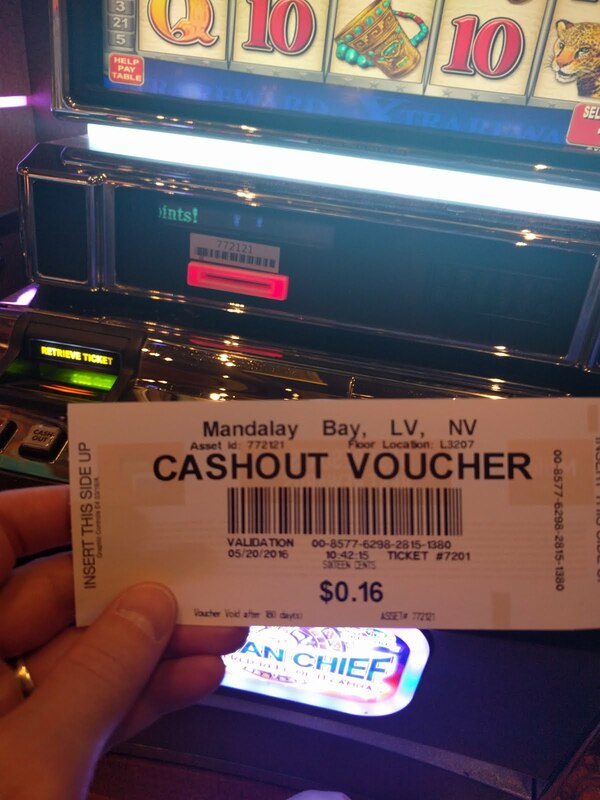 Made some big bucks. My view from the podium before everyone arrived. 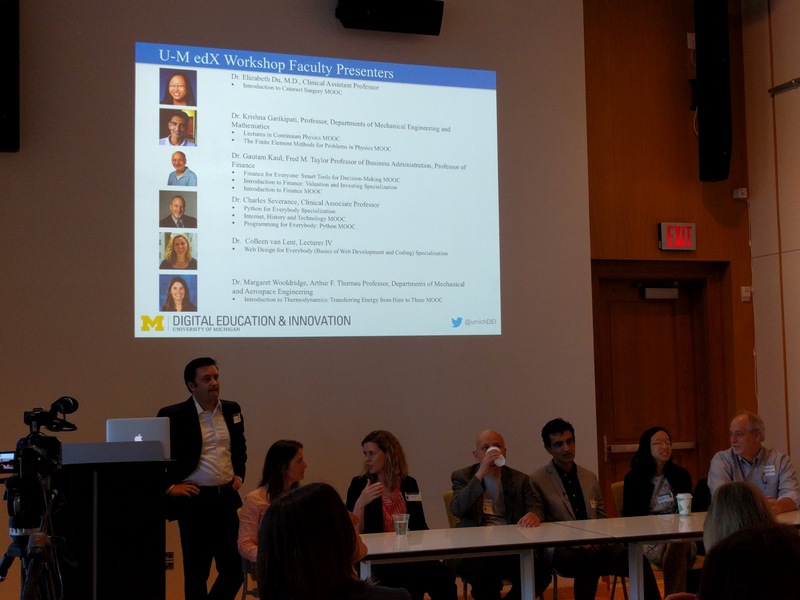 Digital Education and Innovation at University of Michigan put on a workshop about edX and MOOCs. I attended because I’m interested in the intersection of Information Age topics with Higher Education and the ways in which related socio-technical systems are changing. For example, we saw some ways in which the music industry and newspaper industries changed and I’ve been curious about how Higher Education might adapt or change in light of similar forces. At the core, any field or industry that bases its value on managing or providing information through physical distribution is in for some change. From a panel of faculty and discussions at the workshop I saw these Information Age themes coming up, even when they weren’t described in the same words. There was talk about allowing learners to sample content before making a commitment (like purchasing). There was the idea of mass-customization, where a MOOC professor must reach thousands globally, but also be able to treat each learner as an individual in as personalized a manner as possible. Frequently, the idea that content, like lectures, should be divided down into smaller increments in a way that seems to echo the music industry’s deconstruction of the album as the unit of purchase down to the song as the unit of purchase. Why are demographics of those taking MOOCs so different from the demographics of those taking the same courses in person in the classroom? What socio-technical factors limit the participation of “regular” people in MOOCs? What value or opinion do students and employers place on MOOC based credentials (like certifications and credits)? What definitions of success exist for each of the roles and actors related to MOOCs?